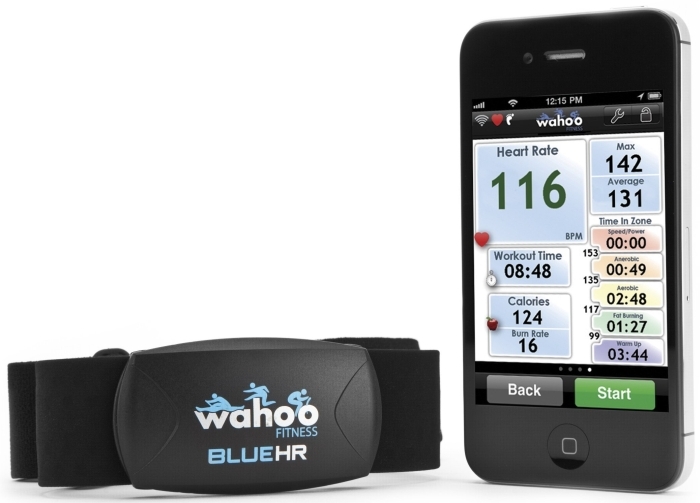 The Wahoo Fitness Blue HR is the world’s first Bluetooth Smart heart rate strap made for the iPhone 4S (and other Bluetooth Smart Ready devices). This heart rate strap and App combination transforms your iPhone into an all-in-one training device, great for runners, cyclists, and other fitness enthusiasts. 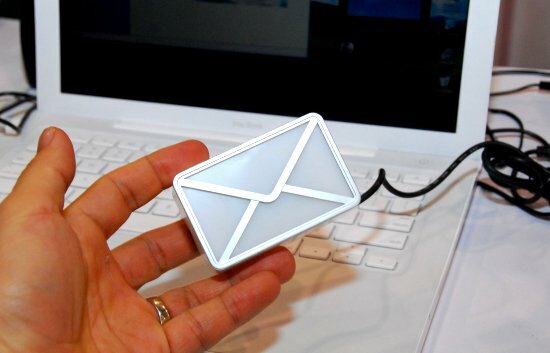 The Wahoo Blue HR connects wirelessly to the iPhone 4S without the need for any adapters and delivers accurate real-time heart rate data through the free Wahoo Fitness App. Additionally, our open API allows other popular Apps, such as MotionX, RunKeeper, MapMyRide, RunMeter, and 321Run to work with the Wahoo Blue HR. With the Wahoo Blue HR and your favorite fitness App, you now have your heart rate data, your playlists, your phone, GPS maps and more– all in one device!